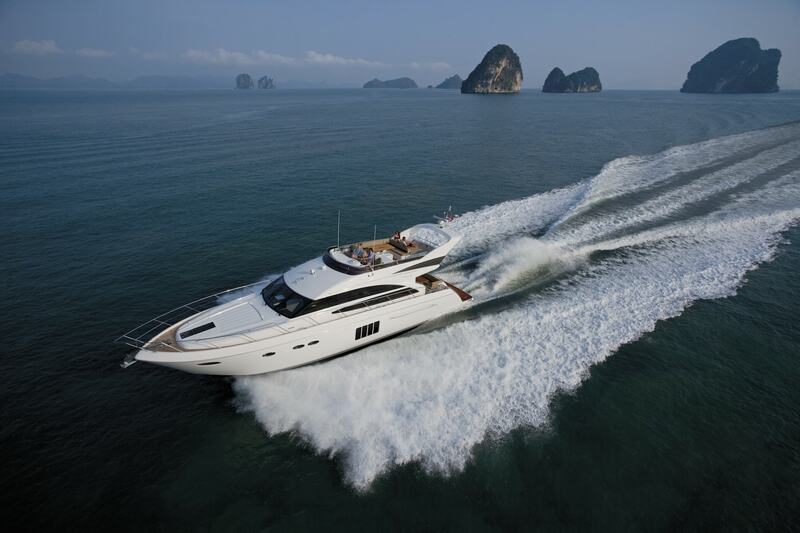 The Charter Marketing Program provides a worldwide audience for charter yachts. Thanks to a global network of representatives and agents, Neo Yachting also directly controls a large share of the charter market! Each of our yachts are assigned a Charter Manager who will act as the Manager’s agent and promote the yacht to the international brokerage community.